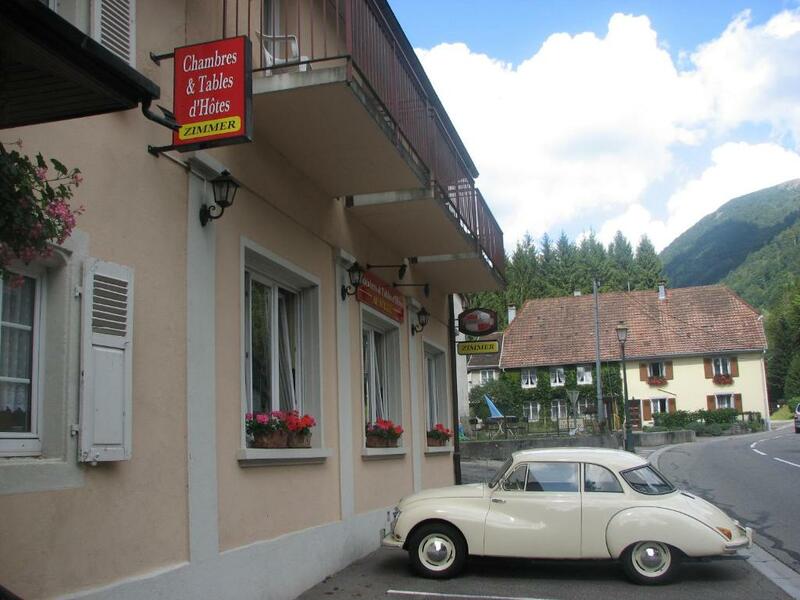 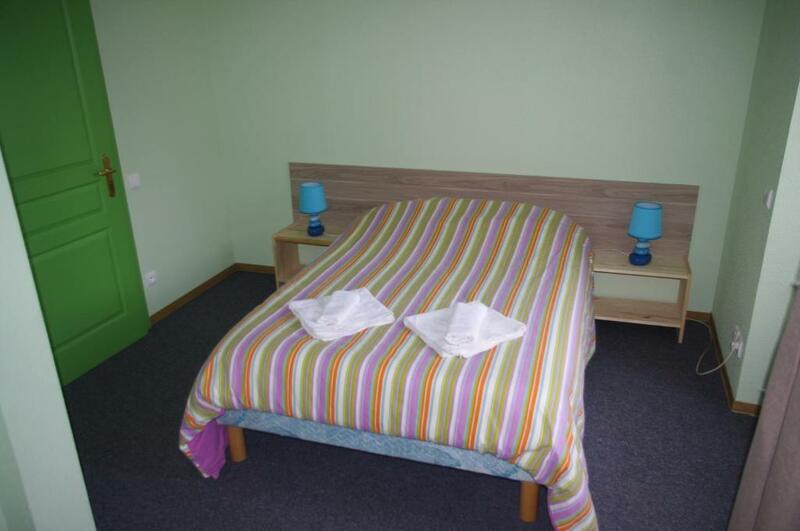 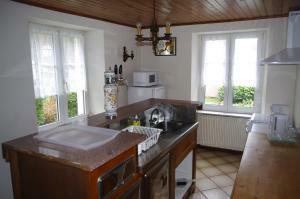 This guest house is situated in Wildenstein, just 3 km from Kruth-Wildenstein Lake and offers a garden and a terrace. Guests are free to use the Wi-Fi connection or relax by the fireplace in the lounge. 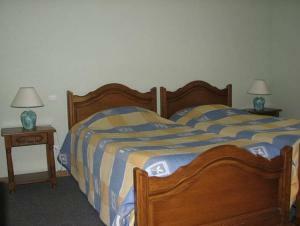 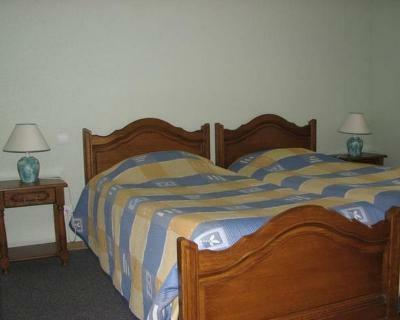 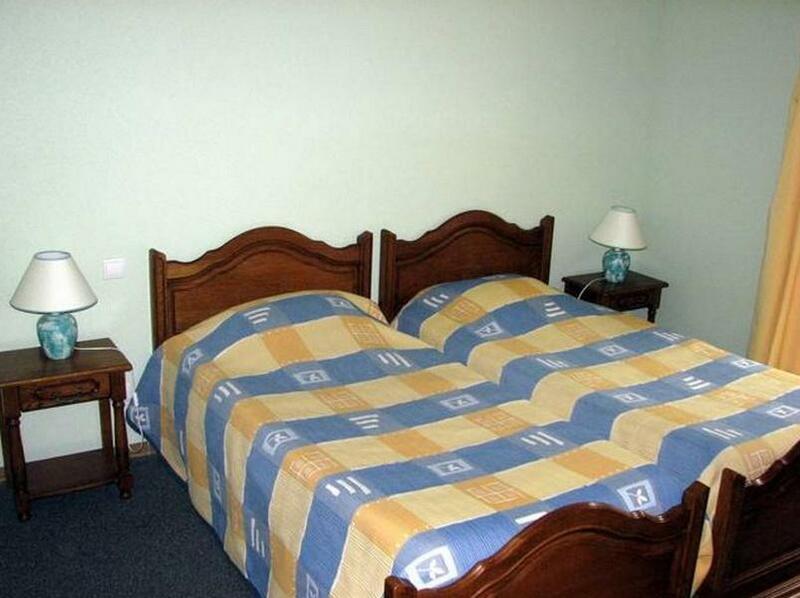 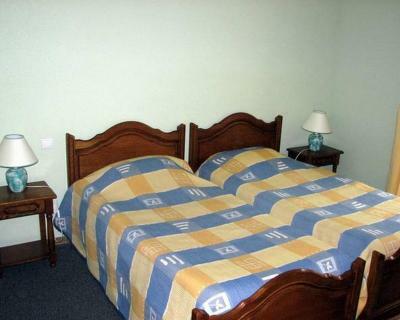 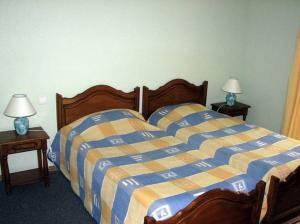 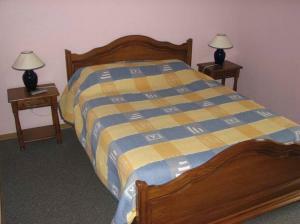 The guest rooms at Le Soleil feature a private balcony and an en suite bathroom with a bath and a hairdryer. 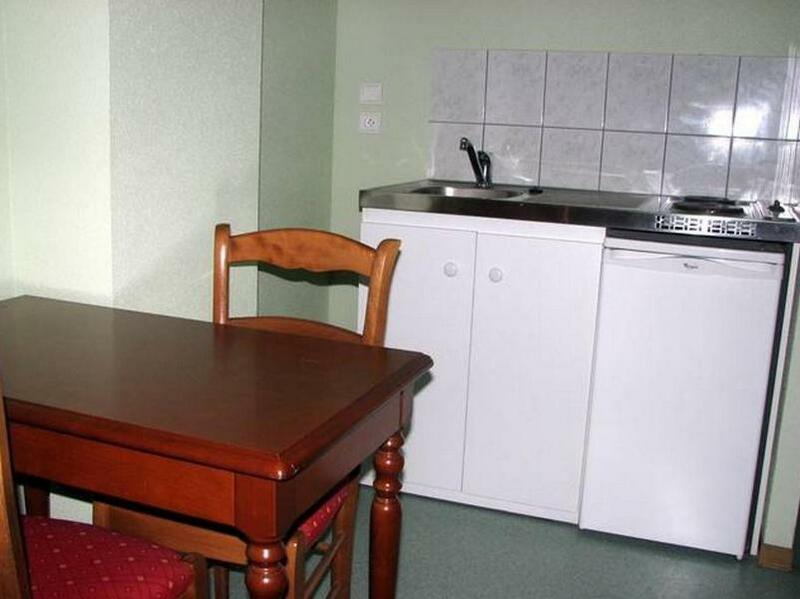 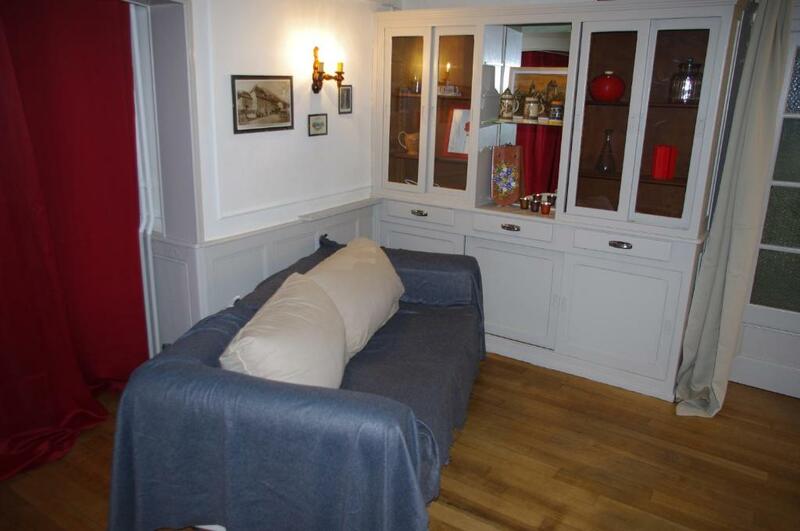 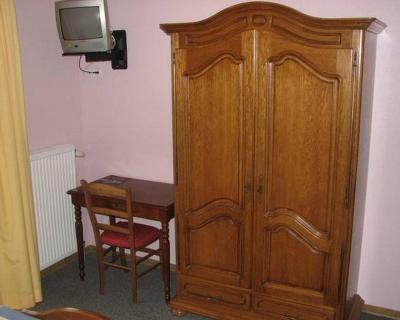 There is also an apartment that includes a kitchenette with hotplates and a fridge. A continental breakfast is served every morning in the dining area and evening meals can be prepared by the host upon request. There is a gourmet restaurant just 10 metres away. Free private parking is provided on site and Kruth Train Station is 6 km away. 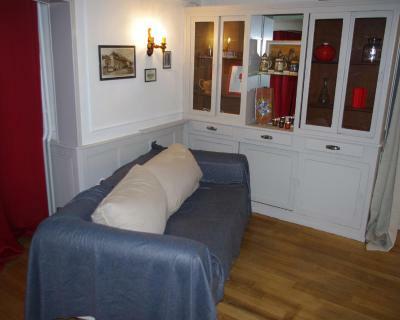 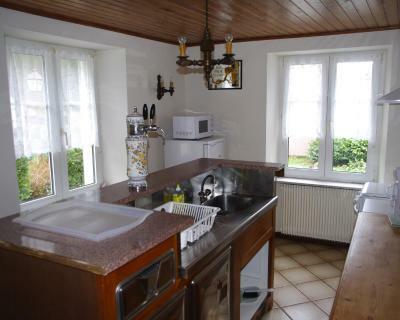 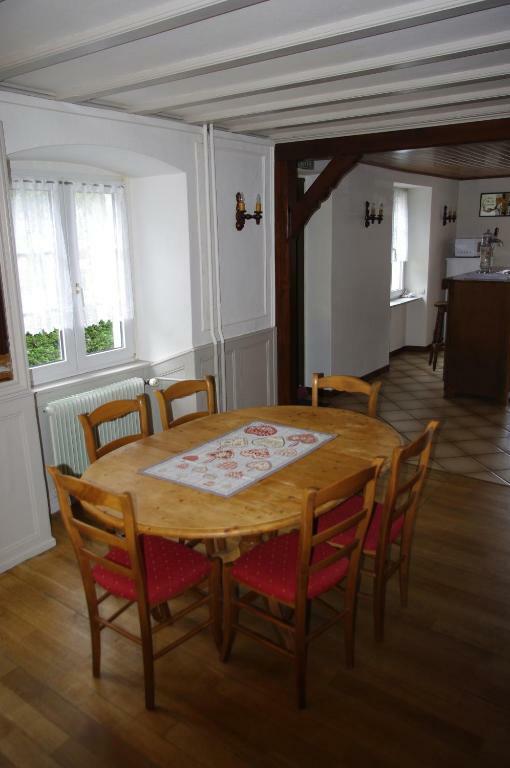 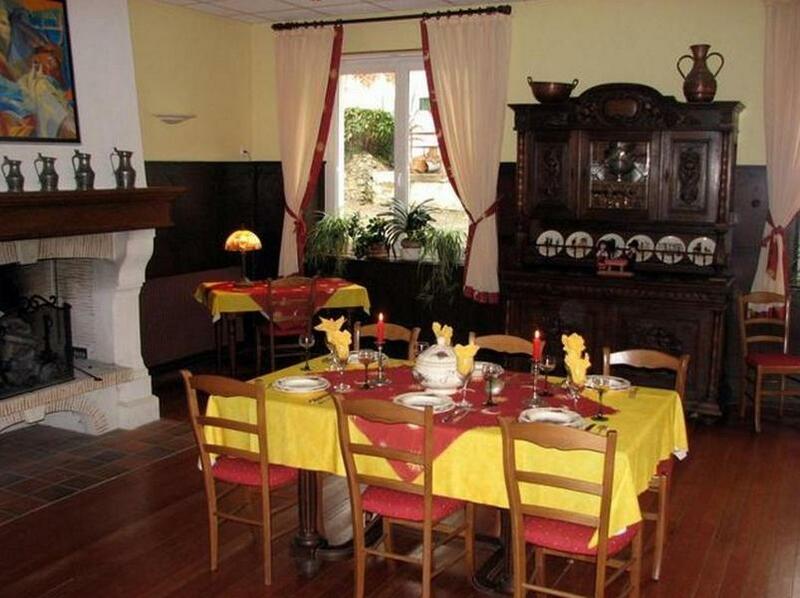 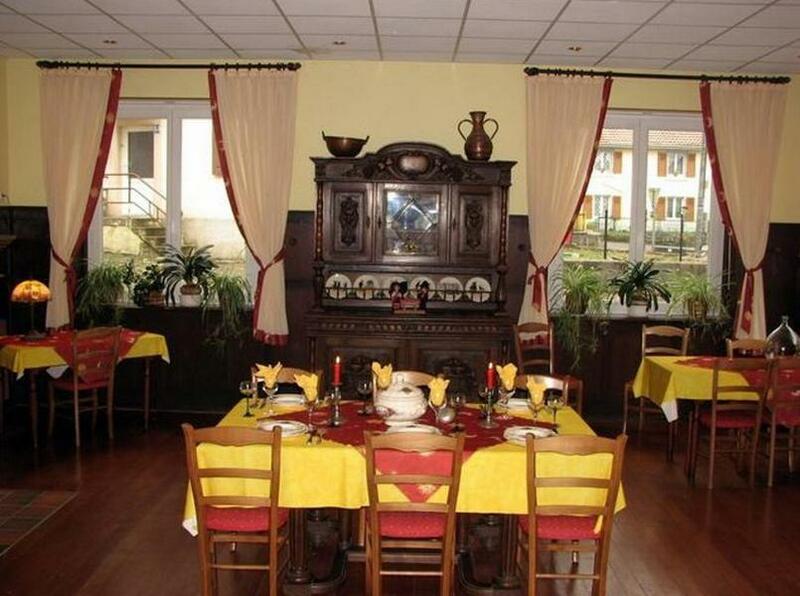 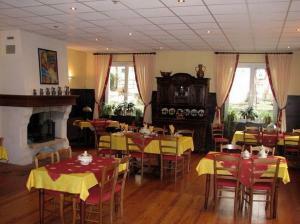 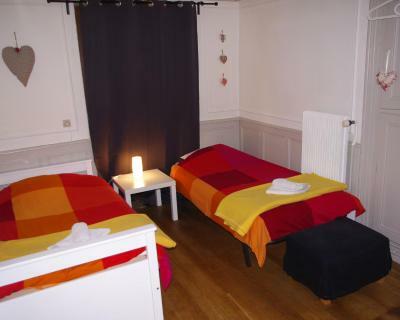 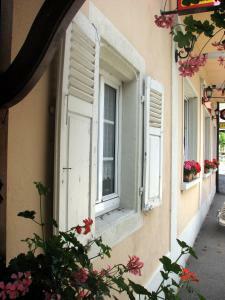 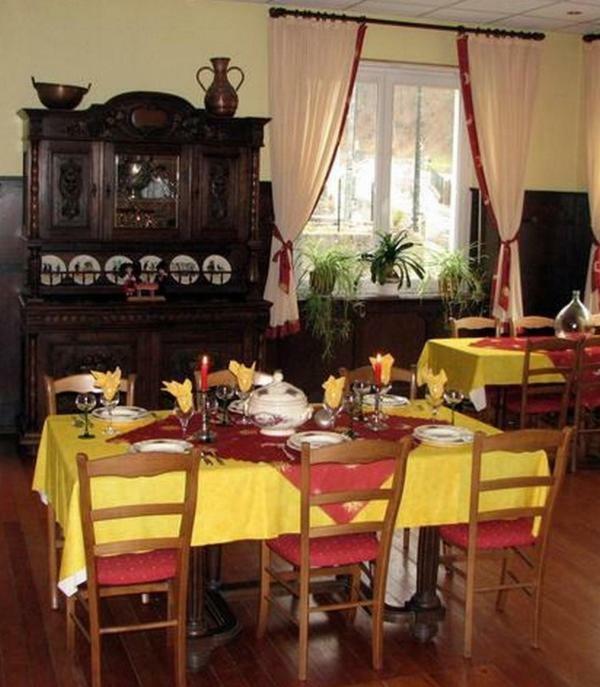 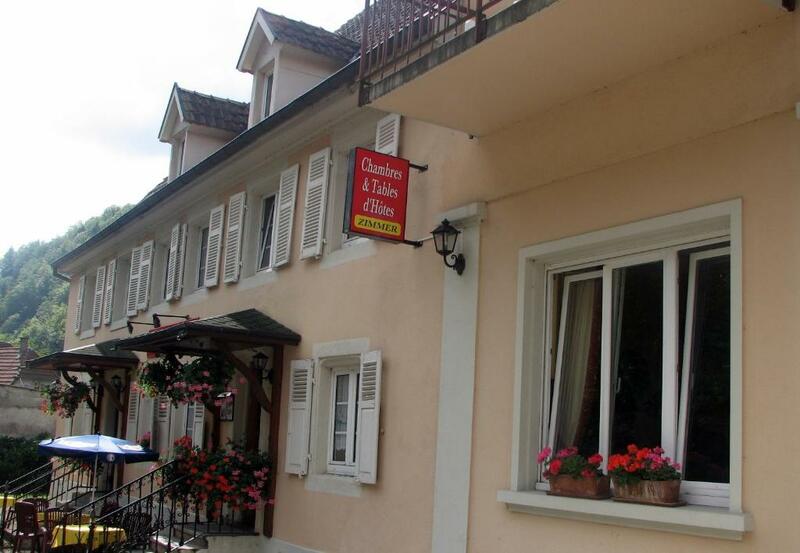 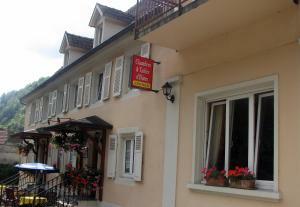 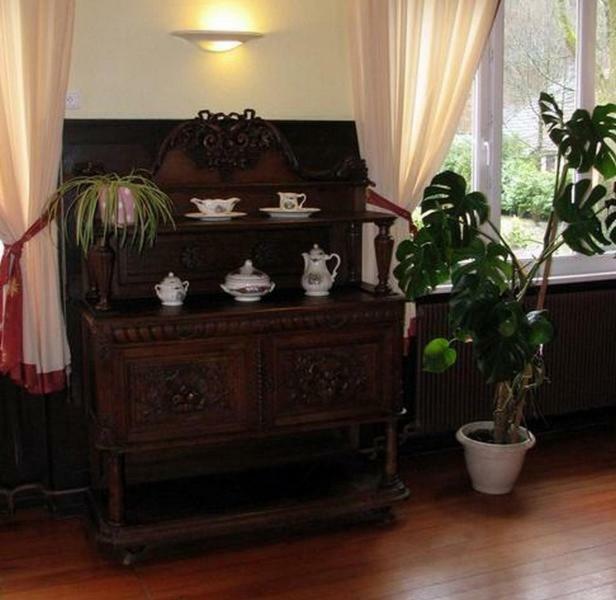 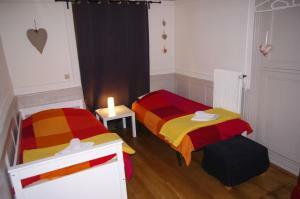 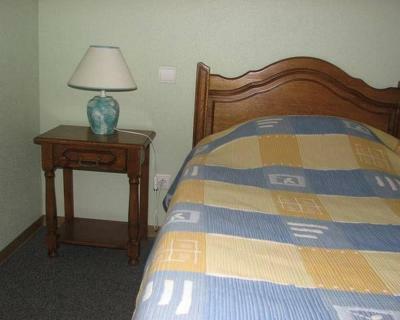 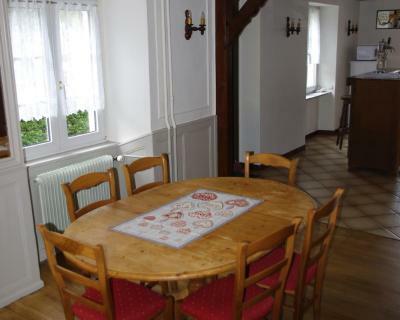 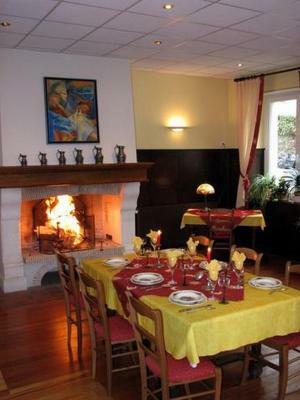 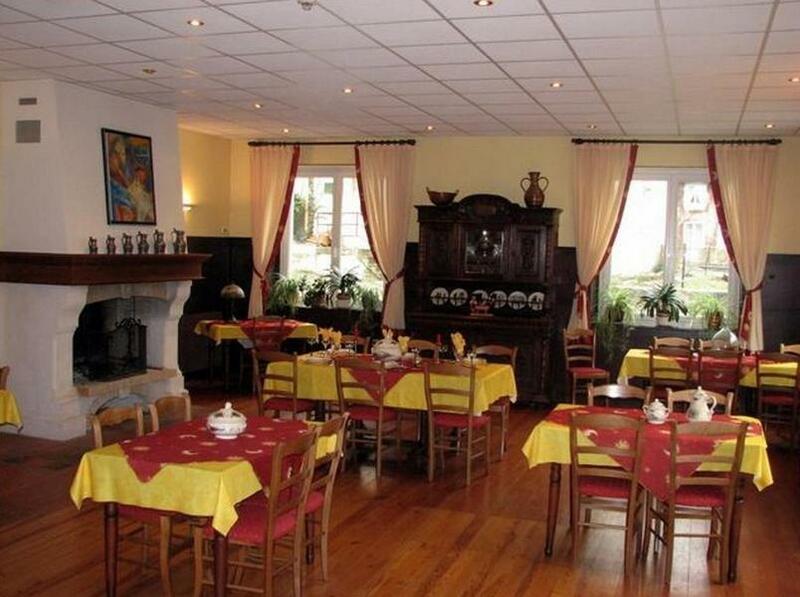 The property is 60 km from Colmar and 40 km from Mulhouse. 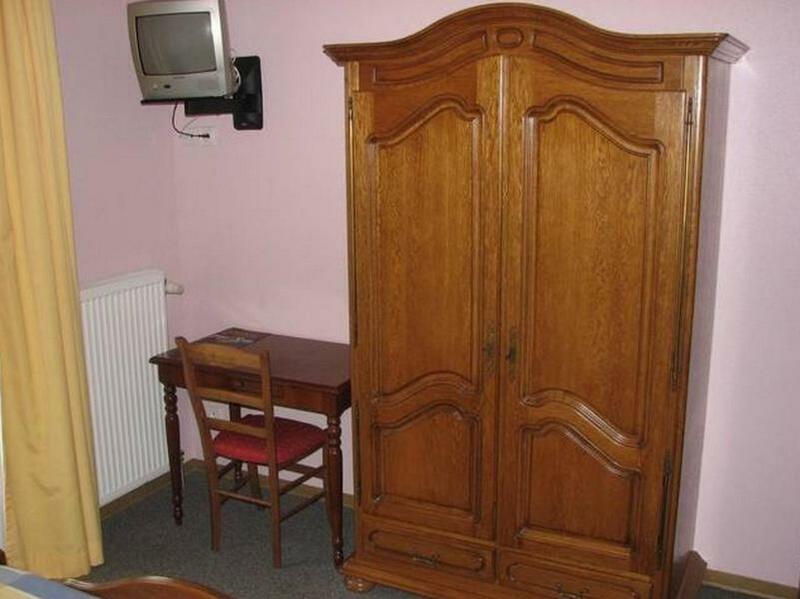 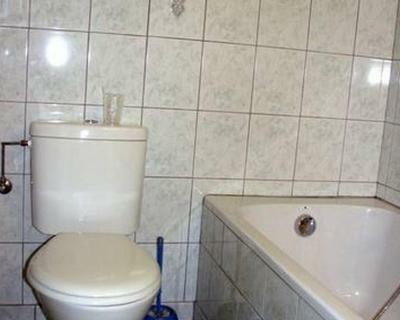 This room features a private balcony and an en suite bathroom with a bathtub and a hairdryer. 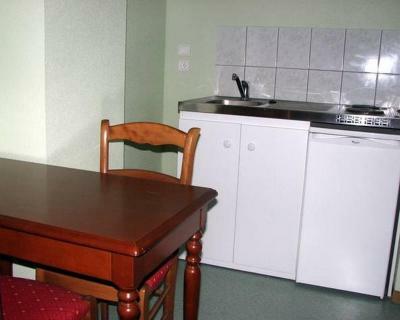 This apartment features a private balcony and a kitchenette with hotplates and a fridge. 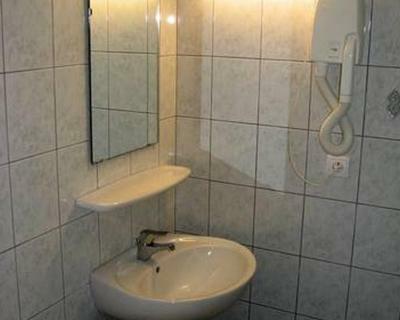 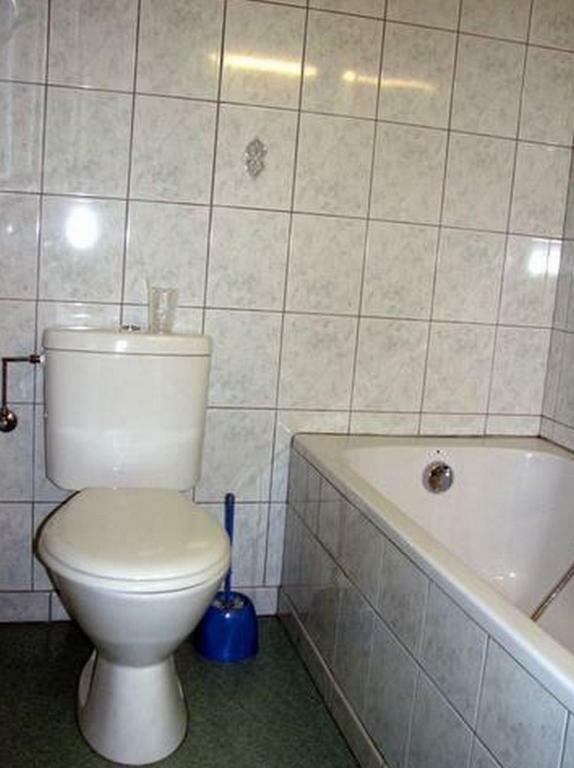 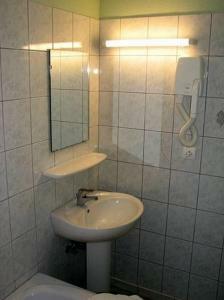 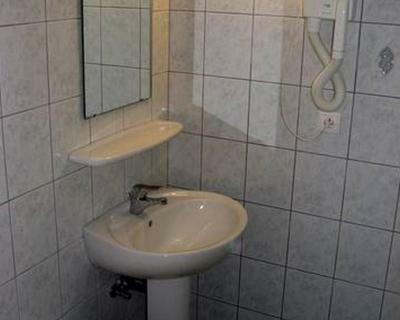 The en suite bathroom includes a bathtub and a hairdryer. 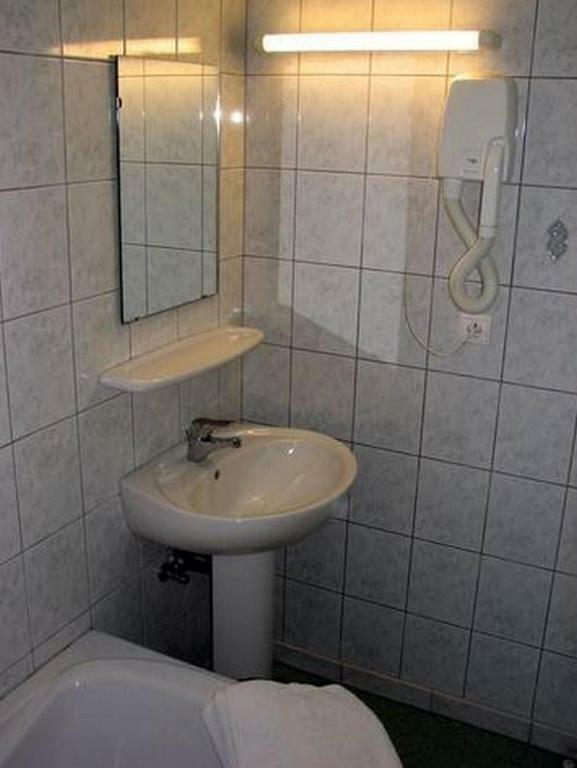 Please note there is no WiFi in this apartment however guests can access WiFi in the reception area.